Feminism in Action Awardees » Mass NOW INC. The Feminism in Action Grant. Here is an update on what she is doing now. Zahra Ohldin is a believer in the power of collaboration. 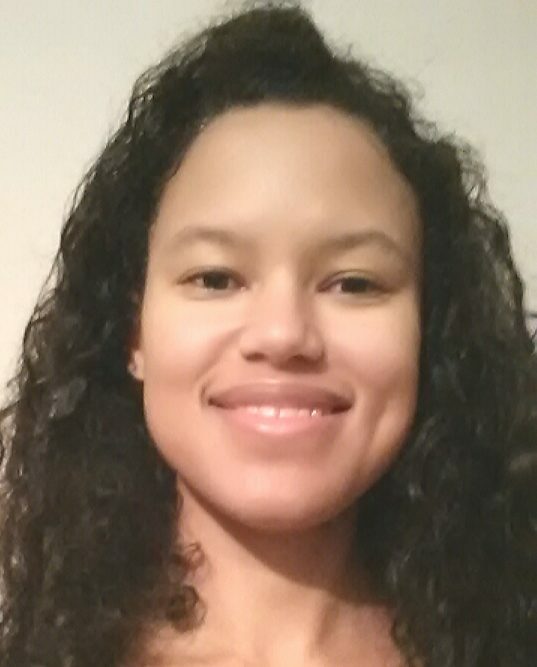 She has worked in various sectors of the nonprofit community related to issues such as family advocacy through community-based social work, youth development and youth mentoring, after-school dance and literacy programs, and early childhood educational programs. Through a creative partnership with flutist Adrienne Baker, she seeks to elevate the traditional concert space to one of social activism. Inspired by the Black Lives Matter and Black Joy movements, she wanted to create a musical event where black women were represented and recognized. Additionally, she wanted to host more than a concert, also fostering a discussion among black women and others regarding their experiences with pay equity. Thus the idea for Women’s Equity Project was created. The Women’s Equity Project will feature musical compositions by black women composers and feature an all-women ensemble. This concert will promote and celebrate the works of Black Women composers and bring attention to the opportunity and pay disparity that exists across a broad range of professions. Following the concert, there will be a panel discussion about how the musicians’ intersecting identities have affected their musical trajectories. Concert attendees will also be informed of current legislation that is aiming to bridge the gap, and to provide a space where women, musicians, and others can discuss their experiences as it relates to pay equity. All attendees will also receive resources where they can learn about city-wide negotiation workshops, connect with other musicians, and action steps that they can take following the concert. Here is an update on what they are doing now. 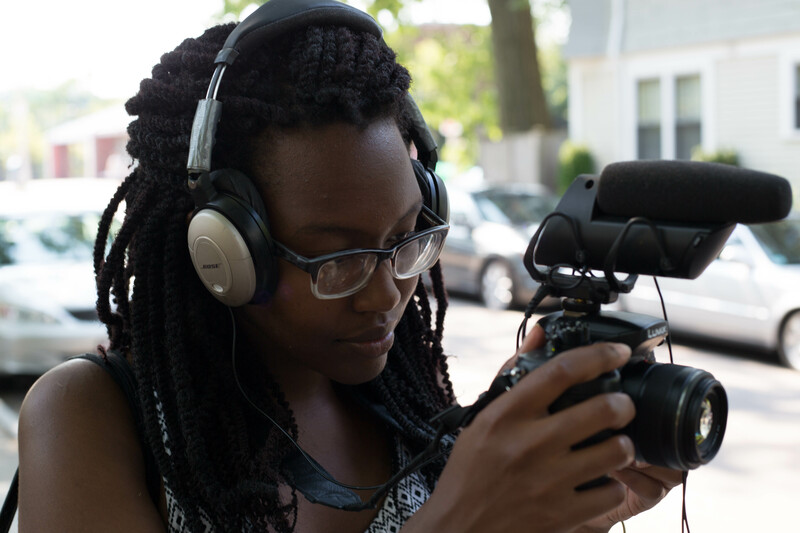 Chrystal Koech is a filmmaker and writer based in Boston, MA where she is currently working on a short documentary about the domestic workers rights movement. She graduated from Tufts University in 2015 with a BA in American Studies, with coursework in education, film and gender studies. She got her start in multimedia and film through Tufts University’s Program for Narrative and Documentary Practice, during which she produced three short-form multimedia projects. Her project tentatively titled, MATAHARI – JUSTICE, follows emerging leaders of the domestic workers rights movements as they work to implement the Massachusetts Domestic Workers Bill of Rights and end gender-based violence and labor exploitation. Her goal is to highlight the powerful organizing and transformative work these leaders are pioneering. 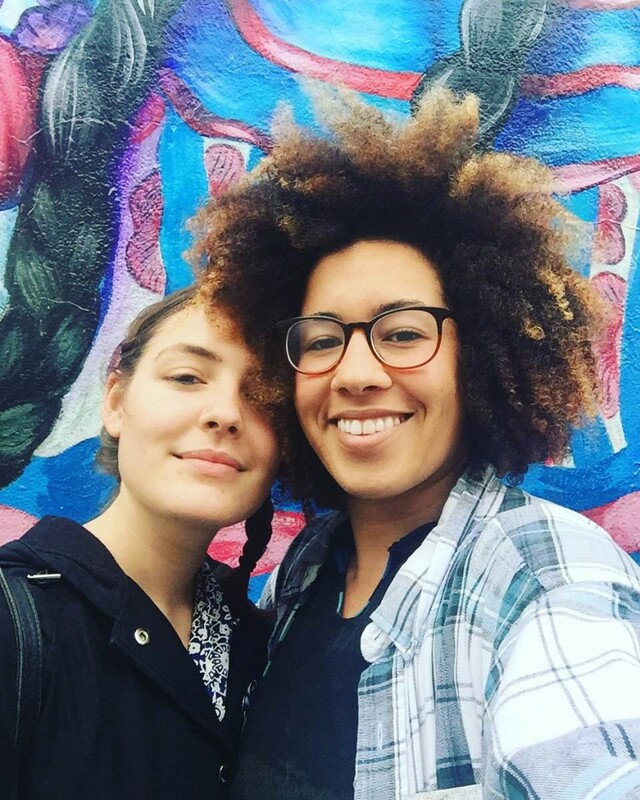 Created by Mattie Loyce and Alicia Chatterjee, The Art of Life After project seeks to create space for survivors and supportive communities to celebrate art and creativity that may have arisen from the complexity of a life including experiences of violence. The Art of Life After started with one art show and through personal work and community support is developing into a larger multidimensional project. The next installment is The Art of Life After: Workshop Series, a weekend event that will focus on building strategies and capacities for self-care and community-care through creative and expressive healing workshops for survivors of intimate violence. The Workshop Series will culminate in a final show of voice and intentional witnessing, open to the public. To learn more about this project, please visit www.artoflifeafter.org.